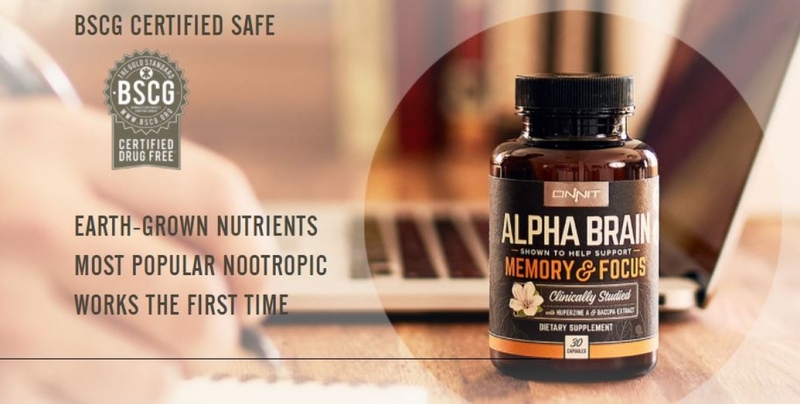 Onnit is perhaps best known for it’s groundbreaking, clinically validated supplement line, but it goes a lot deeper than that. 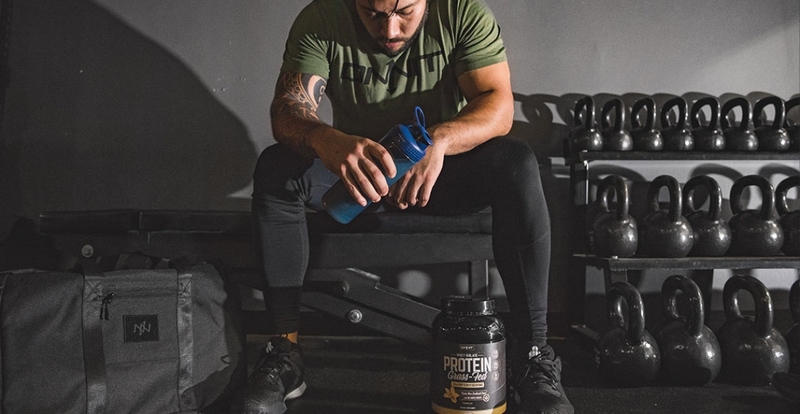 Whether you are like one of the elite performers found on our Pro Team, or just an everyday sort of hero looking to make the most of life, Onnit is a pledge to help you find the answers and the tools to reach your full potential—in your body and in your life. Our mission at Onnit can be summarized in three words: total human optimization (THO). As our founder and CEO Aubrey Marcus likes to say, THO is a commitment to get strong in the places where we are weak, become great in places where we’re good, and shine a light on the stuff we need take a look at. Supplements play a part in that, but they can’t take you all the way on their own. People may not realize this, but I train hard for my driving! It’s not just about seat time in the car, it’s about what you do outside of the car to make yourself the best you can possibly be against the competition. For myself, that means relentless training through a mixture of disciplines: Muay Thai Kickboxing, cardio, snowboarding, downhill mountain biking and countless exercises that focus on fast-muscle reaction training and mental alertness. One of the reasons I’m able to train so hard and see such positive results on the track is because I rely on Onnit for my supplemental needs. The products are great and I consider them a valuable part of my training regimen.